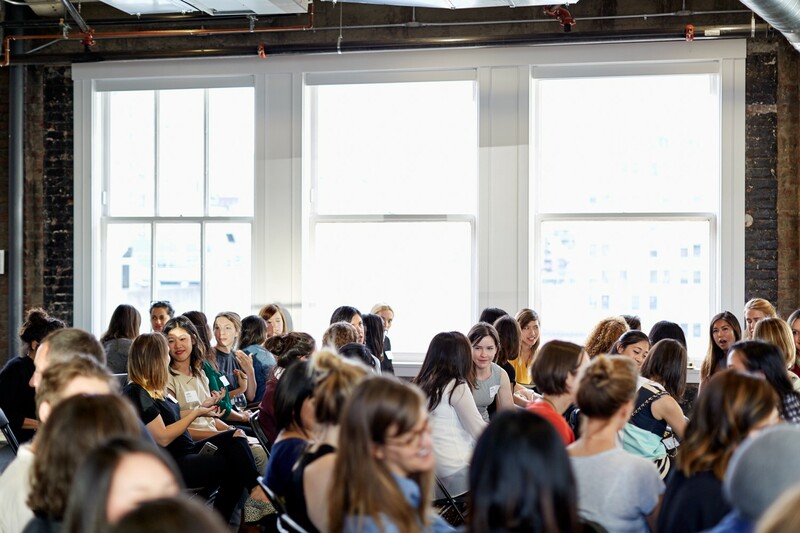 While surfing around (as usual), I stumbled across this article from an event called: Women in Design: Voice and Risk hosted by Designer Fund. 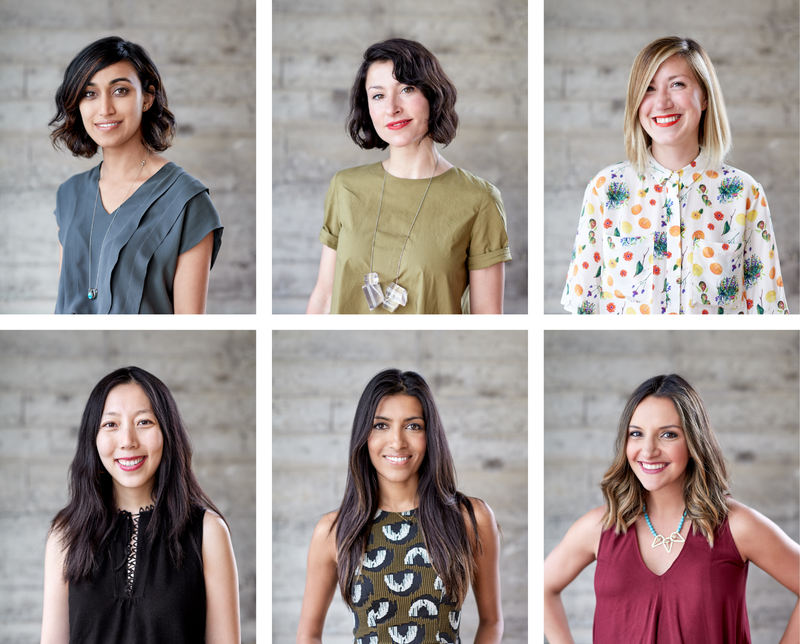 And the article was about coming insights from some of the top women leaders in design/tech industry as we may all know that is pretty Patriarchy (male-dominated society). 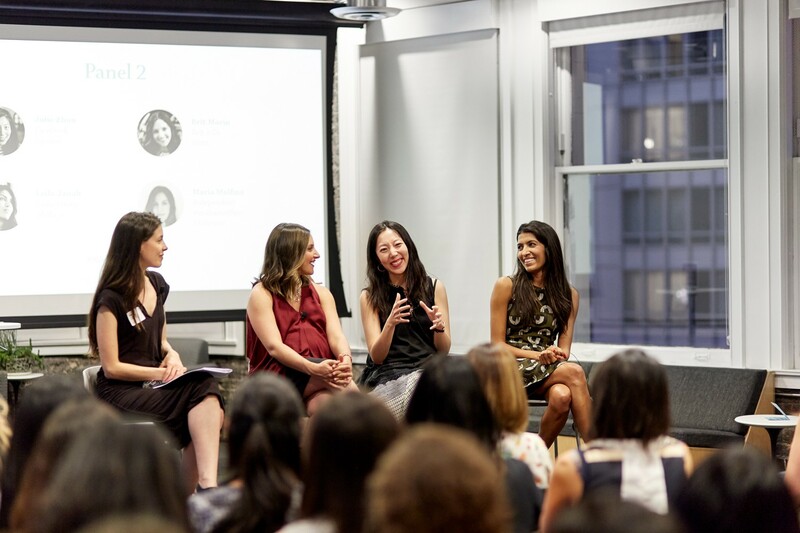 As speakers, the event reunited some well-known designers like: Jessica Hische, Anisha Jain, Tiffani Jones Brown just to name a few. We'll share a couple of insights on how women should trust themselves in this industry. Hope you will enjoy! Each of these women comes from a unique personal background and sits in her own place along the introvert-extrovert spectrum. They each also manifest their leadership qualities differently, from the influential lettering artist working in near isolation to the tech executives managing dozens of employees. But one thing they all agree on is that a good dose of reality is the best way to set their critical inner voices straight. Tiffani Jones-Brown, Creative Director at Pinterest, described this as a screaming voice that says “I don’t fit here, I don’t fit here, I don’t fit here” — a little parachute on your back that makes it difficult to run fast, and discourages you from taking risks to avoid making mistakes. But our speakers noted that this calms down when they acknowledge real evidence that things are going well. The first key is to find the right communication vehicles for your style. For example, Julie tends to need alone time to properly process new information and come to a conclusion about next steps. This can be challenging in meeting-heavy environments, where groups of people try to hash out opinions in the moment. Julie found that it was helpful to set expectations with her colleagues about her preferred communication style, and she has found other ways to share her thoughts, including writing notes, sending follow-up emails, commenting on docs ahead of time, and staying active in internal communication channels. ...strives for balance in conversations, but for her, it’s about using her voice and helping other people feel heard too. “I love talking and am very dominating in conversations. I have to keep it in check all the time.” Navigating meetings with her clients can be tricky, because they’re “basically phone calls with a whole bunch of alphas” — she’s the alpha of her company, her clients are the alphas of theirs — and often everyone is just waiting for their turn to speak. To make space for all voices, including hers, Jessica “whiteboards” what people are saying in her head while they talk, then verbally summarizes their viewpoints alongside her own. Read more about this article: https://medium.com/@designerfund/how-to-trust-yourself-23d01227d83b#.mrrkclolv. 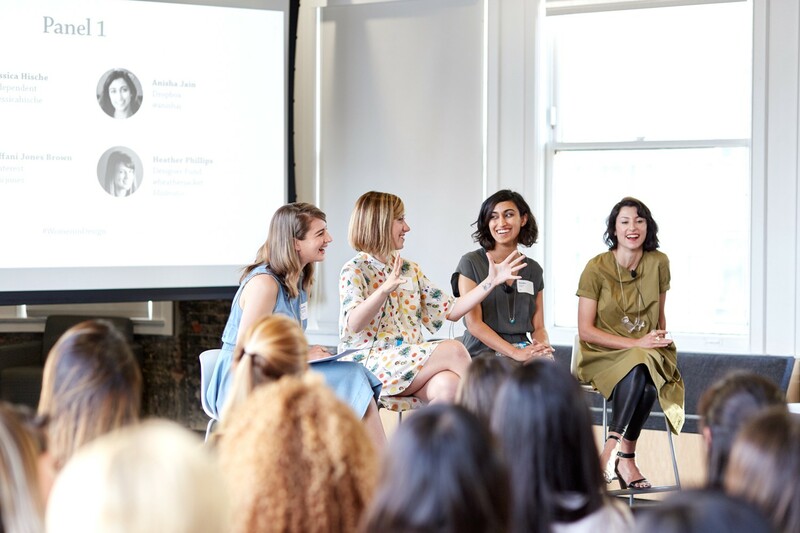 While surfing around (as usual), I stumbled across this article from an event called: Women in Design: Voice and Risk hosted by Designer Fund.